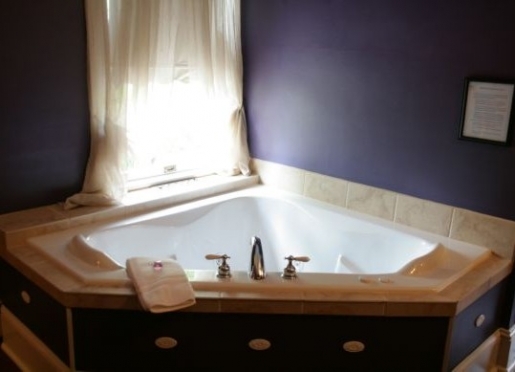 The air conditioned Pacific Suite is the perfect way to enjoy our Waynesville, North Carolina bed and breakfast! Come experience a Waynesville, North Carolina romantic getaway with a rejuvenating stay in our Estate Garden Room. Reservations can be made through our website, email, phone or fax for our western North Carolina lodging. If by fax, please provide your name, address, phone number, and email address, along with date(s), and room(s) requested. 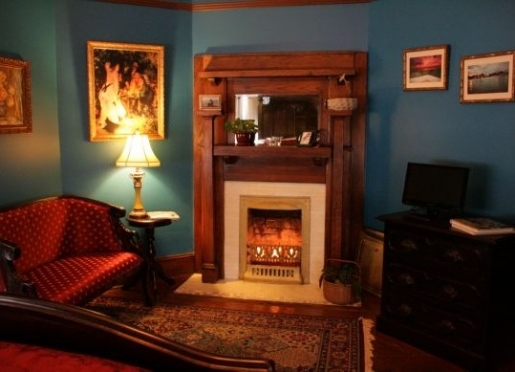 Your retreat at our Smoky Mountain bed and breakfast is only one call away! 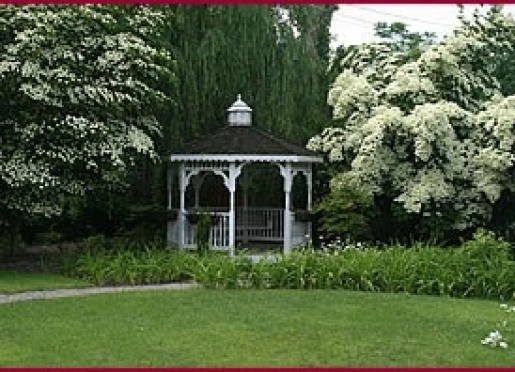 We attempt to keep our reservation calendar up to date as we feel this is very important to guests who are planning their visits to our Waynesville, NC bed and breakfast. However, please keep in mind a reservation is not confirmed until you receive an email or verbal confirmation. At the time of reservation, we will ask you for a credit card in order to confirm your reservation. Although we will not process a charge on your card until you arrive, if you cancel the reservation less than 14 days prior to your reserved arrival date, there will be a 50%* of the reservation cost charged to your card if we cannot re rent the room. No show/no call/same day reservations will result in 100% charge. 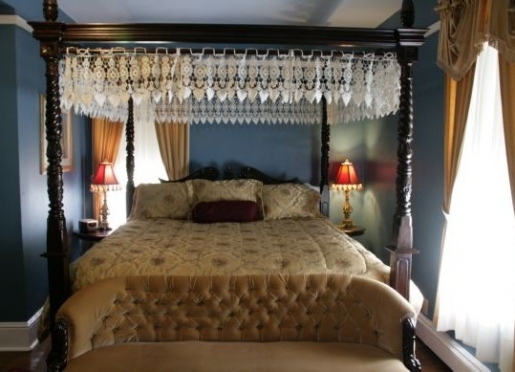 When a group reserves the entire Inn, the 100% nonrefundable 8 room cost is due 30 days prior to the reservation. Check-in is from 3:30 PM to 7:30 PM. 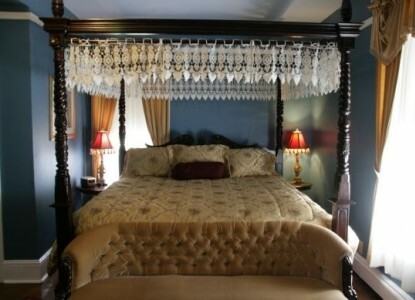 We make every effort to have your room ready for you at 3:30 PM. 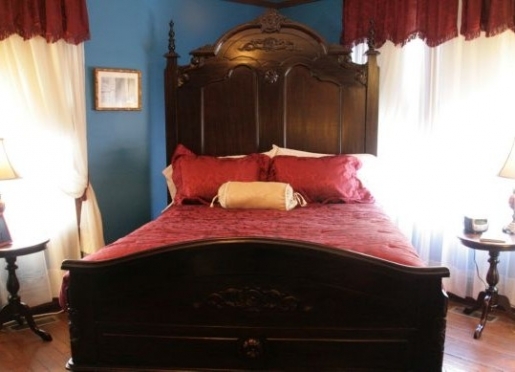 Early check-ins and late check-outs may be available during slow times if requested and confirmed in writing, but cannot be accommodated during the high season from July through December so we can provide all of our guests with the high quality accommodations they deserve at this Smoky Mountain bed and breakfast! We suggest guests wanting to arrive in the Waynesville area earlier than check in time enjoy our downtown Waynesville, NC shops and galleries. Late check-ins may be accommodated if prior arrangements are made. Checkout is 11 AM. 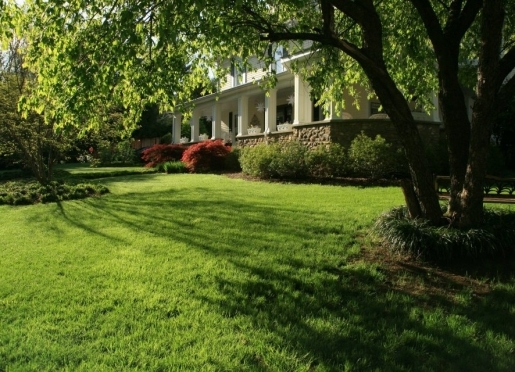 The Windover's environment is designed to be a calm and relaxing Waynesville, NC bed and breakfast getaway and has to be guest ready every day. This makes it difficult for it to be an environment a child would enjoy. 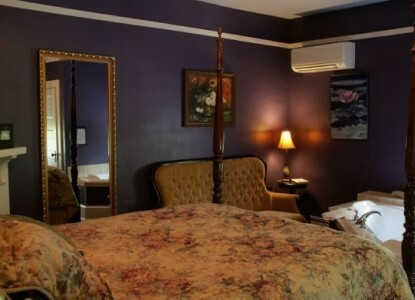 We can, however, be flexible to families wanting Blue Ridge Parkway and Smoky Mountain lodging depending upon the time of year, day of the week and age. Please do not hesitate to call us with any questions! The Inn is non-smoking, however ashtrays are available for the porch and our fire pit is available for on grounds smoking . Burning of personal candles, incense or other items cannot be permitted. We have provided battery operated candles. 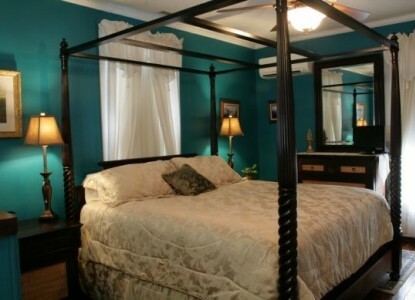 Our rates are based on double occupancy. 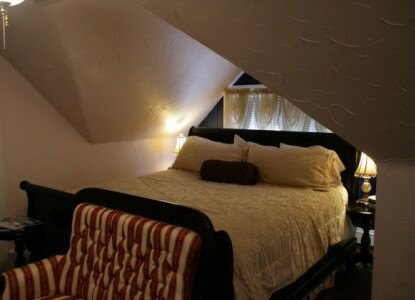 There is a $10 discount on week days for single occupancy. Single occupancy rates are not available during the month of October. 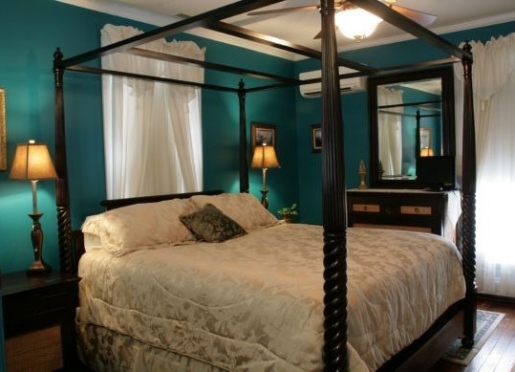 Thank you for making an inquiry about staying at The Windover Inn Bed & Breakfast.